WHAT IF YOUR LOST ANIMAL COMPANION COULD RETURN TO YOU? 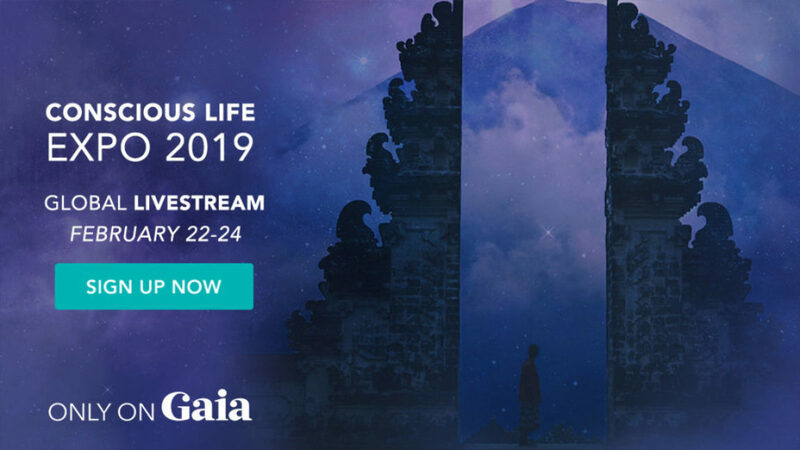 The idea that the individual spirit can and does reincarnate throughout many lifetimes is an age-old philosophy in most major religious and indigenous traditions. 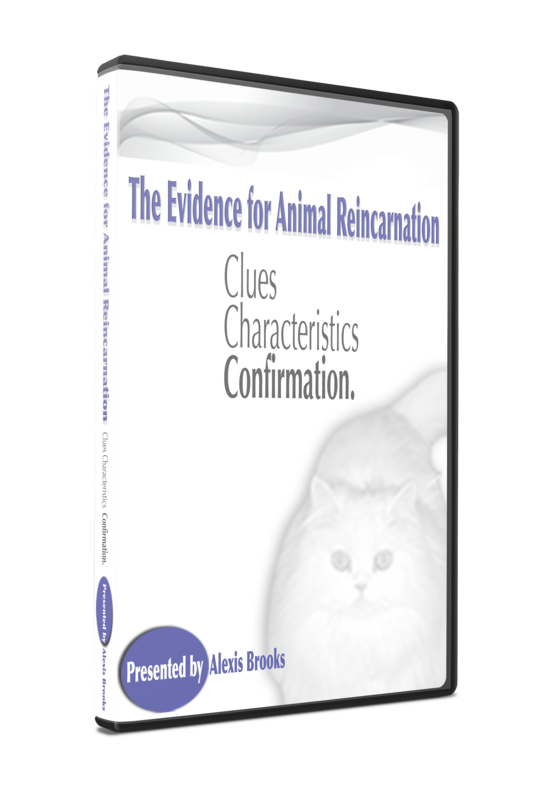 In this well-researched presentation, we examine all of the angles, clues, and characteristics that lend profound evidence that animal reincarnation is a reality. Perspectives from indigenous cultures and religious faiths and how animals play prominently in the reincarnation process. How animal (and human) instinct are key in making the case for animal reincarnation. Personal testimony by others who feel their animal companions have returned. The role synchronicity plays in recognizing a return of your pet. How dreams play a primary role in recognizing if/when your pet will return to you. How to communicate with your pet to determine if a return to you is possible. Over 60 full color slides. Fully narrated. First-person accounts recorded for you to hear directly from the individuals who believe they experienced this phenomenon. Handy references for further research. Animal Reincarnation and Our Understanding of Time. Tell us your animal reincarnation stories!